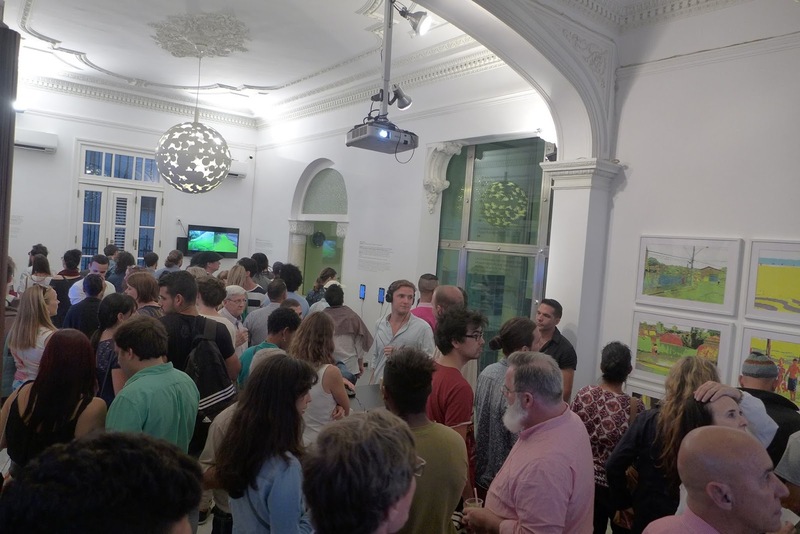 Professor VJ: Mark Amerika's Glitchmix Survey Exhibition in Havana! 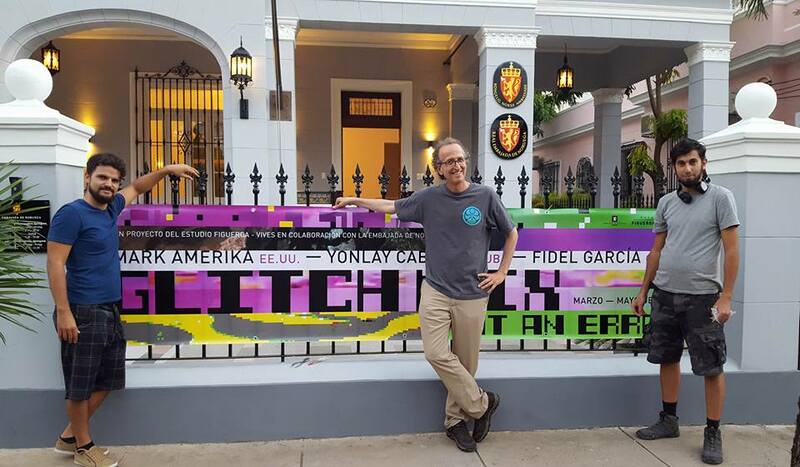 Mark Amerika's exhibition GlitchMix, not an error, opened on March 24, 2017 and is the first exhibition of Amerika's work in Havana. The exhibition takes place at The Estudio Figueroa-Vives and the Norwegian Embassy in Cuba. 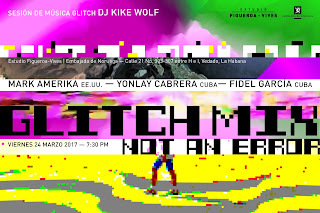 This is the first exhibition in Cuba featuring glitch art and also includes Amerika's early works of net art GRAMMATRON (1997) and FILMTEXT (2001-2002). Other works in the exhibition include Lake Como Remix, (2012), Getting Lost The Long Dérive (2012), Micro-Cinematic Essays on the Life and Work of Marcel Duchamp dba Conceptual Parts, Ink (2012), Crapshoot (2015), and wall-sized prints from Amerika's 8-Bit Heaven series (UK, 2012; Brazil, 2016). 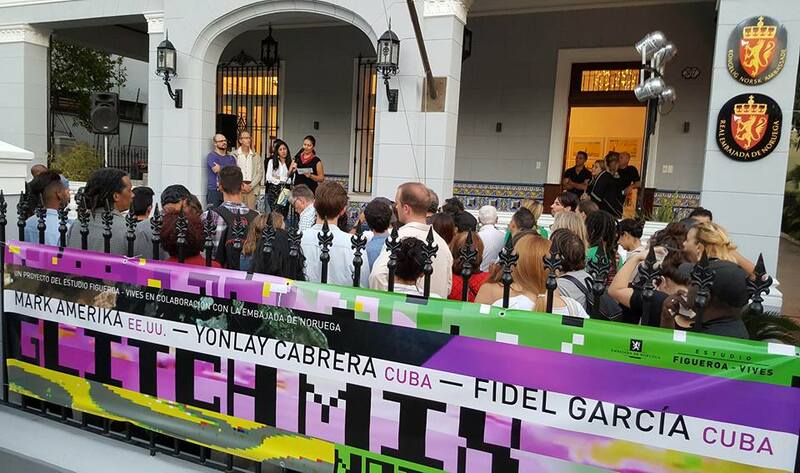 The exhibition also features new work from Yonlay Cabrera and Fidel García, two of Cuba's most exciting and internationally exhibited contemporary digital artists. 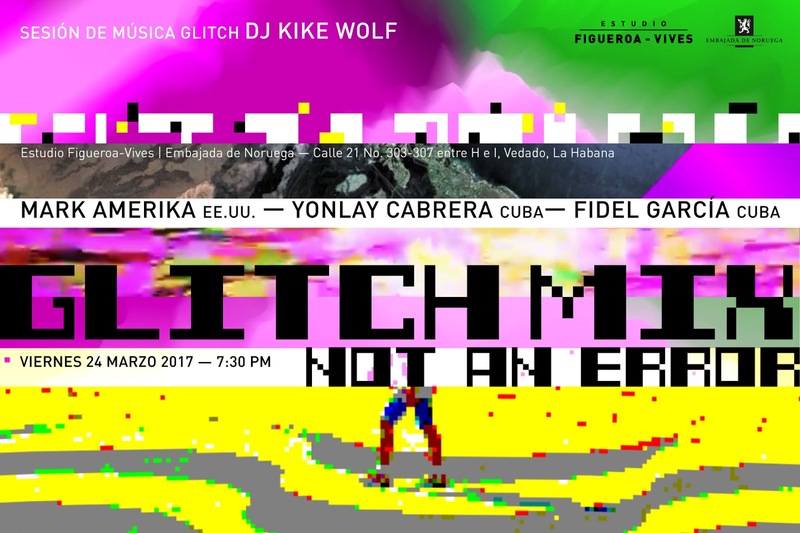 GlitchMix, not an error is curated by the Estudio Figueroa-Vives and is the ninth exhibition in collaboration with the Norwegian Embassy and the first one that includes an international artist. According to the gallery, "[g]litch art is the practice of using or appropriating digital or analogical errors, either by corrupting data or software, or physically manipulating electronic devices, TV, videos, music, and web sites. 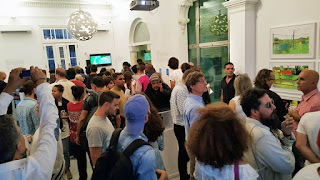 The exhibition GlitchMix, not an error showcases contemporary art practices that research new forms of digital video, sound art, net art, photography and/or installation that investigate the creative use of error and the aesthetics of 'the happy accident' – prompted or spontaneous – in contemporary art." 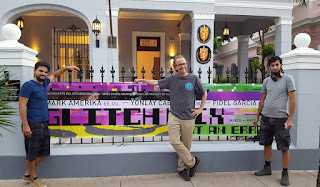 Amerika, who was born in Miami, said "I have never had an opportunity to visit Cuba and am thrilled to be able to participate in this exciting artistic and cultural exchange with the Estudio Figueroa-Vives as well as meet with young Cuban artists who, like myself twenty years ago, are experimenting with digital technologies to create new forms of art." "By highlighting the intermedia connections between established American and emerging Cuban artists, the GlitchMix exhibition brings a fresh perspective to our curatorial program," the announcement said. 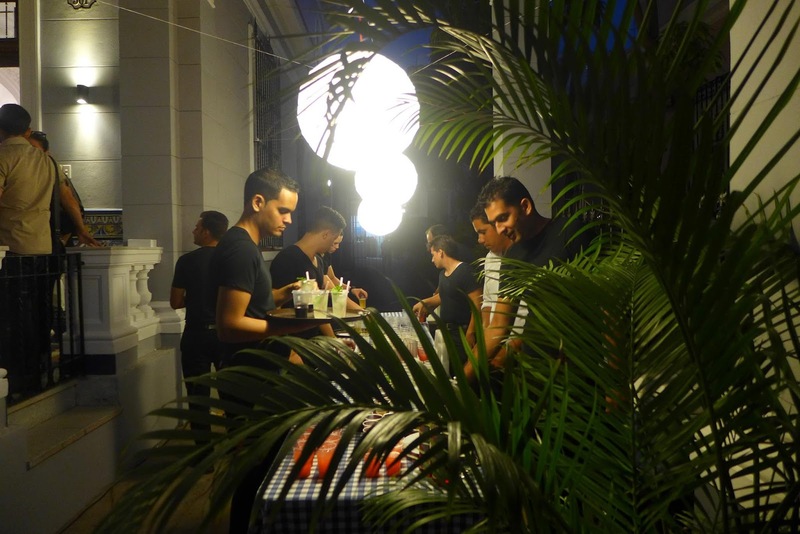 Amerika discussed his work at the Norwegian Embassy in Cuba on March 27 at 3:00 pm.